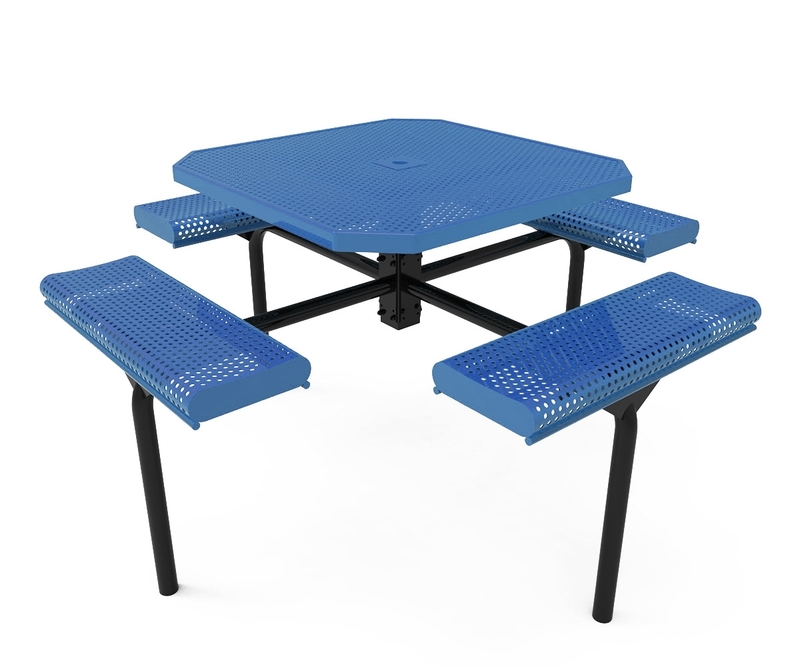 This ELITE Series Nexus octagonal picnic table with rolled edge seats will last for a long period of time due to its pre-galvanized structure with thick thermoplastic coating and xylan-coated hardware. 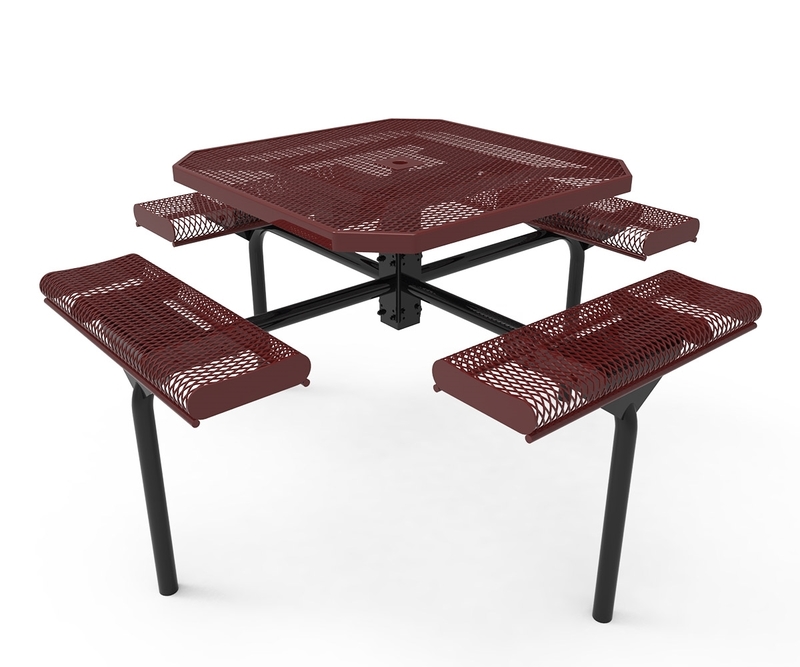 Protected by a powder-coated finish, the steel frame will not chip or rot in the harsh of outdoor conditions. 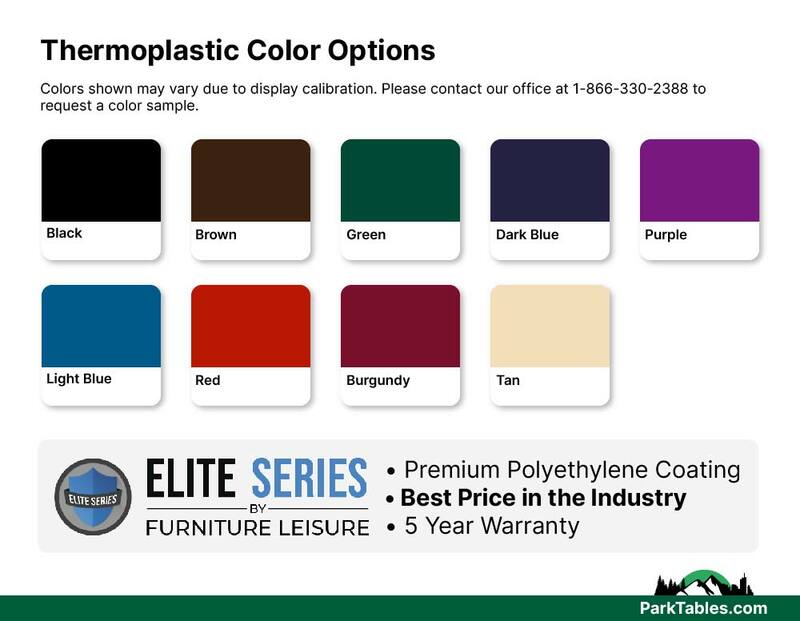 All ELITE coating includes UV stabilizers to prevent fading so it will remain vibrant for years. 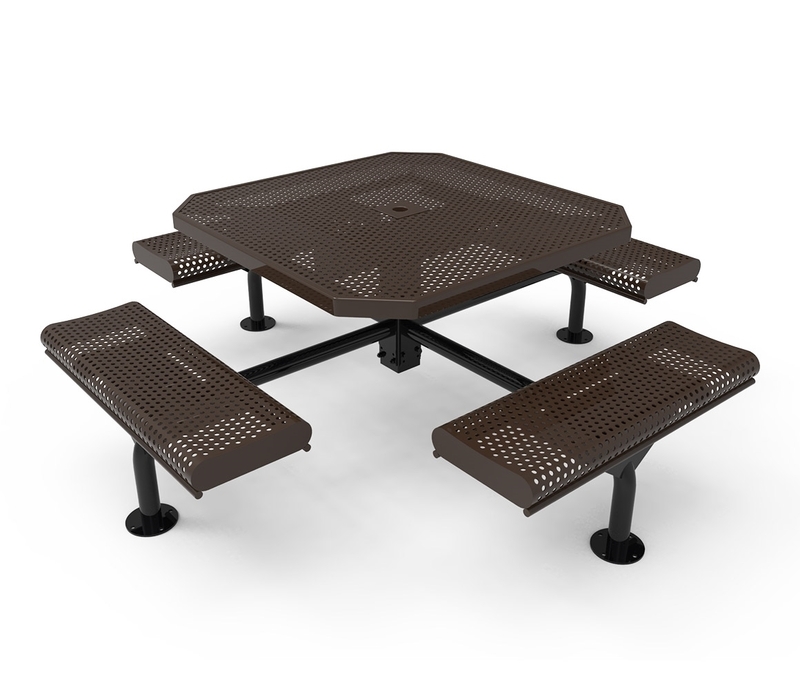 The Nexus has a unique anti-vandalism leg style that is able to be secured to a concrete surface or permanently cemented into the ground. 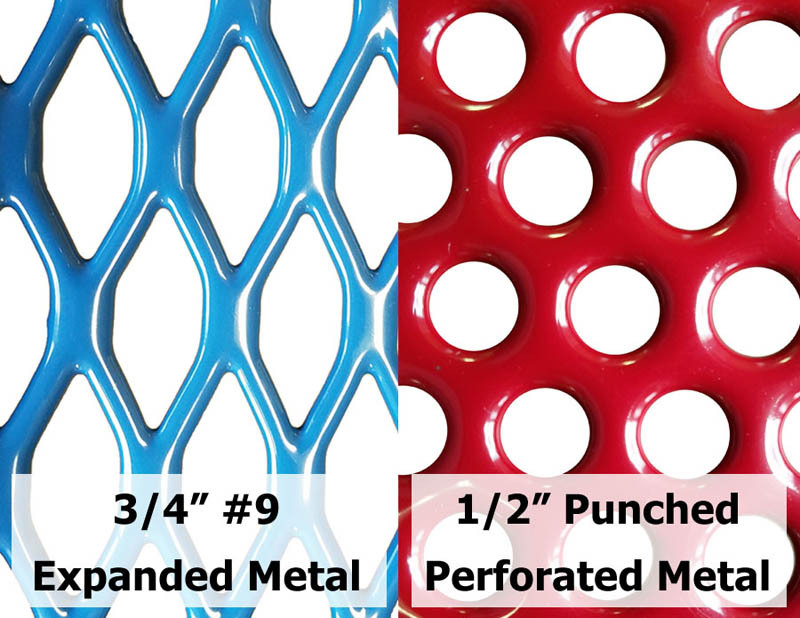 Choose between 3/4" #9 gauge expanded or 1/2" perforated for the metal top and comfortable rolled edge seats. 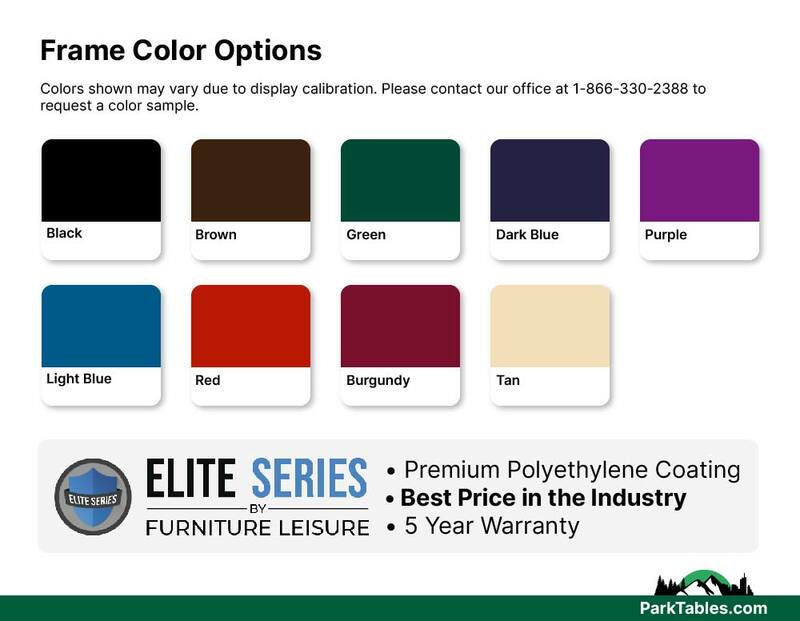 These tables are in stock and ready to ship from the warehouse within 5 business day, so order today! 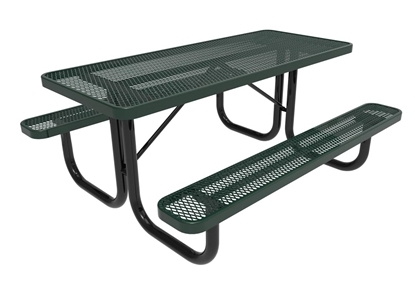 • 46" diameter octagonal with 4 attached rolled edge seats. • Inground or Surface Mount Option.